Psychological support to wounded and injured Maidan activists who are in Polish hospitals is provided by Natalia Basko. 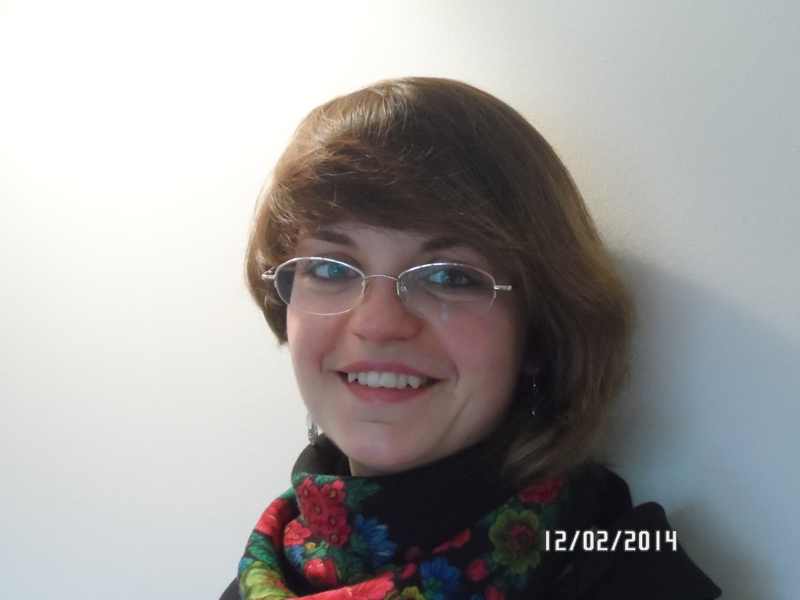 Natalia is a psychologist by profession and a Ukrainian national who has been living in Poland for years. Natalia’s job is to visit hospitals and provide support to wounded people. Her help often takes a very simple form. It is important to continuously monitor the patients’ needs and provide feedback to hospital personnel. Psychological help is about maintaining contact with the wounded, talking to them, winning their trust, accompanying them during hard moments – before and after surgical procedures. Frequently, intervention is needed in emergency situations and patients need to be informed about what is happening to them and what symptoms of acute stress they may be experiencing. Natalia’s command of the Ukrainian language helps a lot. She attends, amongst other things, patients’ medical examinations and serves as a translator during operations, treatment and check-ups. She also intervenes when she recognises the need for a particular patient to be the subject of special attention from the hospital psychologist. In some cases, it is necessary to overcome the patients’ resistance and self-isolation. Care has been provided to a total of at least 10 patients.